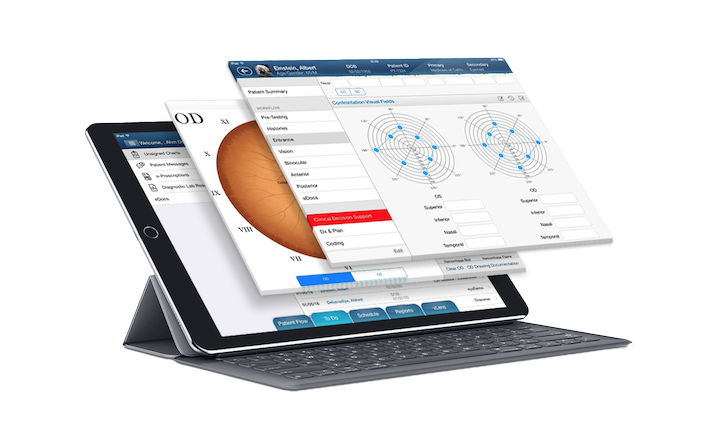 Setting up EyePegasus with your practice data is an important foundation for a successful implementation. Such data includes users, permissions, services, practice partners and products inventory. We also import pre-existing data exported from another system. Our implementation will guide you through every step of the setup phase. A big portion of training is accomplished during setup. For all remaining features, our implementation team will guide you through a core-set of training modules. Each training module is tailored for specific user roles, such as front office staff, opticians, doctors and billers. You will have access to live-training, videos and question-and-answer. By the end of training, you will have obtained a strong knowledge base of EyePegasus and you will be eager to go live! “Go-live” is the day when you start using your new system with real patients. Sounds scary? Not with EyePegasus! We are here to walk you through every step of the workflow, on-site or online. Through years of implementation experience, we have realized the lasting benefits of experiential learning which only happens during go-live. In other words, irrespective of the amount of theoretic training, real learning only takes place when you apply theory to practice. We will guide you through a safe go-live experience where you can learn as-you-go without losing control over your workflows or compromise patient care. Your result will be a successful implementation with a sense of accomplishment. ‘Sounds all good and well,’ you might think, ‘but how long does on-boarding take?’ Our on-boarding process from start to finish takes about 1 week. 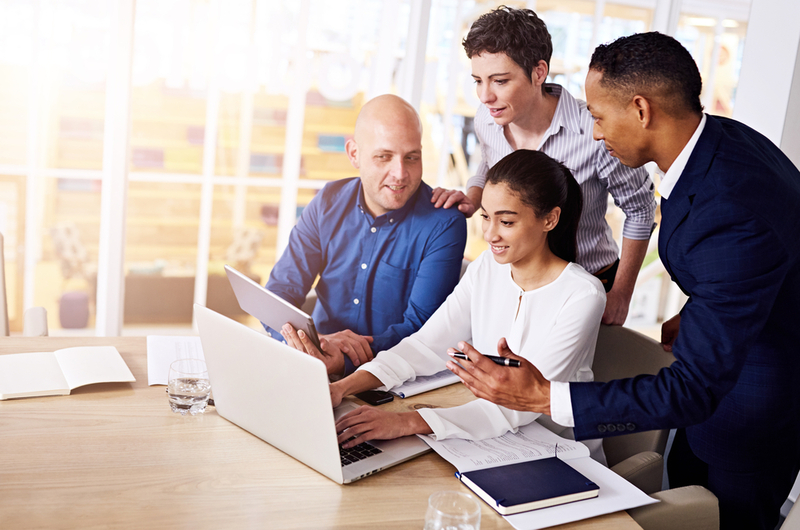 There are a few setup items such as frames inventory that might continue beyond go-live; however, setup, training and a successful go-live can all happen during a 1-week timeframe. With proper planning and efficient execution, you can be up-and-running in no time! After on-boarding, you will notice that your user expertise will steadily rise to the point where you know EyePegasus inside-out. However, it is natural that questions about EyePegasus will come up, especially in the beginning. As your partner, we understand that you want those questions addressed accurately and as soon as possible. That is why we have built a strong support team of the most qualified individuals: Professionals who are users of EyePegasus themselves. You can access their support both online and via phone. With online support, you can log your questions and feedback directly from within the EyePegasus website. Our support team will get notified immediately and responds to your ticket within 4 business hours. We will keep you posted on ticket updates and resolutions via email. Online support is the preferred method of support because it keeps a historical log of all of your questions and our responses, which can be referenced at any time in the future. If you have an urgent question and need help right away, you can also call our very friendly support team. Our support staff will walk you through a resolution over the phone right away or, if required, follow up with an answer within 24 hours.